Welcome to Krishna Tailor online. Through this website you will see the projects and exploits of this emerging actor, writer and producer. 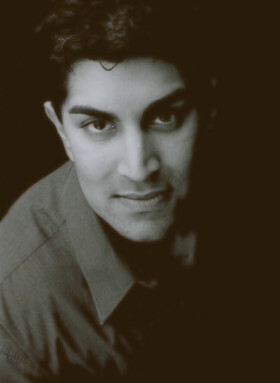 Krishna Tailor was born and raised in Edmonton, Alberta, Canada. Need to get in touch? Well you’re in luck because this is the place. I am an actor and writer living in Canada and this is my online home. Check out my show reel. Please feel free to get in touch with me. Member of ACTRA. Site design by Stacy Pawlowich.